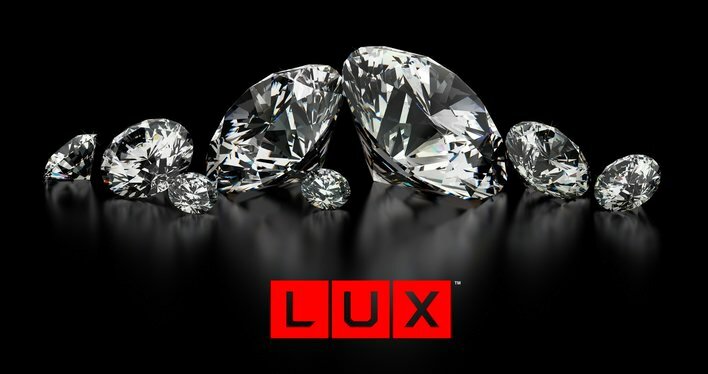 On Tuesday, March 20th at 2PM Central we will open LUX to new registrants for a maximum of 48 hours. Our goal is to reach 150 total LUX members. Since we already have 116 LUX members and 25 prepaid reservations, that means we'll only have 09 spots available for the 700+ members who are currently on the notification list.